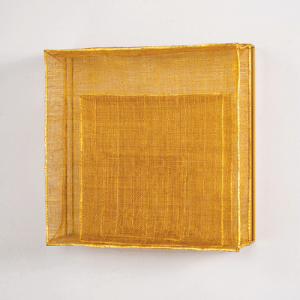 The Path which Leads to Center 18-05, Chang Yeonsoon, abaca fiber, barberry roots dye, 100% pure gold, 17” x 17” x 6.5”, 2017. On tap in August were spectacular pieces by Chang Yeonsoon, Norma Minkowitz, Eduardo Portillo & Mariá Eugenia Dávila and Marian Bijlenga. We kicked off August with Chang Yeonsoon’s The Path which Leads to Center 18-05. 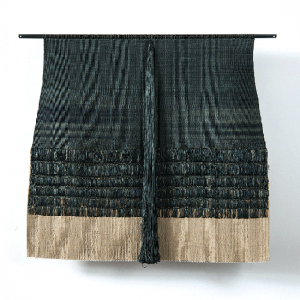 In much of her work, Yeonsoon dyes her fibers with indigo. However, in making The Path which Leads to Center 18-05 she used barberry root dye and 100% pure gold leaf. The process which Yeonsoon uses to apply the gold lead is a Korean technique called geumbak. Though geumbak is usually used with natural lacquer, Yeonsoon was able to create a new lacquer with gold leaf. On our trip to Norma Minkowitz’ studio this summer, which you can read about in our blog post HERE, we picked up Trove. 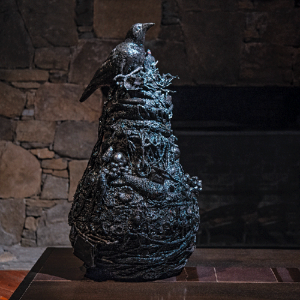 The sculpture is made using small trinkets Minkowitz has collected throughout her life, therefore the reason why she named it Trove. To take a closer look at Trove watch the video we made HERE. Next up, we had Eduard Portillo and Mariá Eugenia Dávila’s wall-hanging Transición. 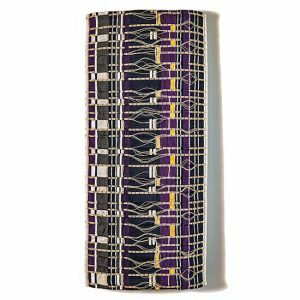 The wall-hanging’s vibrant purple hue makes the woven “mosaic” impossible to go unnoticed. Portillo and Dávila source and create all of their own materials. The Venezuelan couple grows their own mulberry trees on slopes of the Andes (Mulberry trees are the sole food source for silkworms), rear their own silkworms, obtain the silkworm threads and color the threads with their own natural dyes to use in making textiles. To wrap-up the month of August, we shared Marian Bijlenga’s Fish Scale. Bijlenga is not afraid of challenging herself to work with new materials. 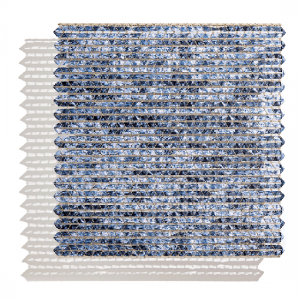 In the past, she has worked with materials such as horse hair, viscose, paper and glass. Her piece Fish Scale is in fact made with extremely delicate fish scales. 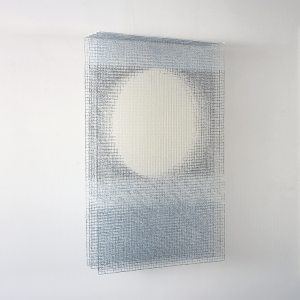 In making the piece, Bijlenga carefully connected a network of scales using very fine thread, giving the illusion that the scales are floating in mid-air. To see Fish Scale in detail, check out THIS video. 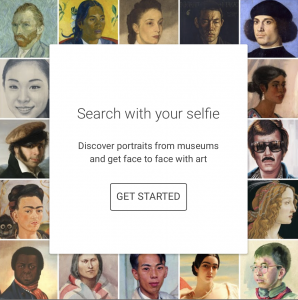 The Google Arts & Culture skyrocketed to the top of the App Store this year after it unveiled a feature that can analyze your face and match it with a well-known painting, creating “masterpiece memes” as it were. However, it is the app’s wide variety of other features that makes it stand out. The app allows users to take virtual tours of some of the world’s most famous museums and iconic landmarks, helps locate museum and cultural events near the user and has an art recognition software that identifies pieces by pointing your device camera at the artwork, just to name a few. One of our personal favorite features is under the “Experiments” tab, which gives users the chance to experiment with new technologies created by artists and coders. The “Art Palettes” experiment helps users find art that matches their preferred color palette , while the “Curator Table” experiment delivers users with insights and connections between artworks scattered all around the world. The mobile version of Artsy is just as great as the online version. Arsty, an online platform that aims to connect collectors to art, helps users navigate and explore the many branches of the art world. 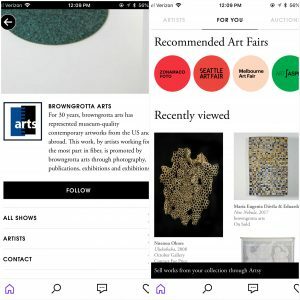 The app grants you immediate access to over 2,500 of the world’s top art galleries, including browngrotta arts. Additionally, Artsy’s online magazine continually pushes out interesting and informative content for art lovers of all kinds. The Artsy app also allows users to follow their favorite artists and receive notifications when a new piece by them goes up on Artsy. 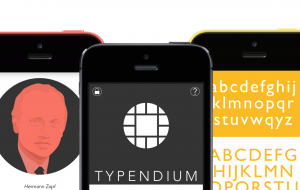 If you love type and fonts and all things written this is the app for you. Typendium provides users with the opportunity to learn the stories behind some of the world’s greatest typefaces such as good ole’ “Times News Roman” and “Baskerville.” Though the selection of fonts is not huge at the moment, Typendium is sure to satisfy your craving for creative history. While most of Adobe Creative Cloud programs have sister apps, our favorite is Lightroom. 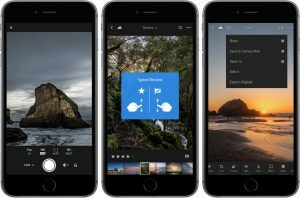 Though the mobile version of Lightroom does not have all of the manipulative options the computer program has, mobile Lightroom allows users to edit their photos capture, edit, organize, store and share all of their mobile photos. Unlike many photo editing apps in the App Store, Lightroom doesn’t just give the option to apply a “one size fits-all” filter. Instead, Lightroom gives you the ability to make advanced adjustments with the tone curve to alter the color, exposure, tone and contrast in a way that you feel in adequate. This technique allows the user to make the adjustments they need while also preserving the integrity of the original photo. A few weeks ago we published the first installment of our Art Acquisition series. Just as the first one did, the second installment reviews pieces browngrotta arts artists have had acquired by major institutions over the last year. 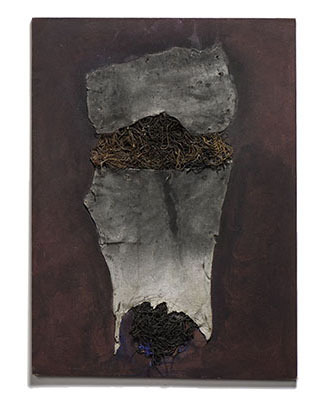 Magdalena Abakanowicz, sisal, 54″ x 43″ x 9″, 1964. Photo by Tom Grotta. 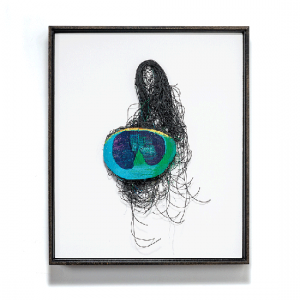 Norma Minkowitz has had several pieces go to major institutions in the last year. 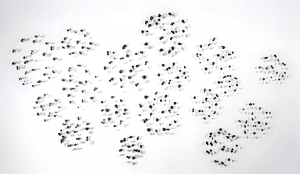 Minkowitz’ piece Journey was acquired by the Museum of Texas Tech University, which is located in Lubbock, Texas. Minkowitz’ piece The Gamble, which was part of the Daphne Farago Collection, has moved to the Boston Museum of Fine Arts. Magdalena Abakanowicz’ Studium Faktur was acquired, through browngrotta arts, by the Boston Museum of Fine Arts. 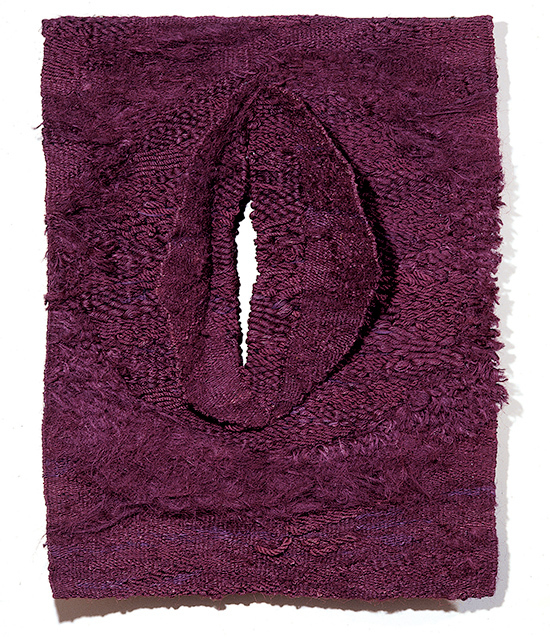 Studium Faktur, which was one of Abakanowicz’ earlier works (made in the 1960s), was originally part of weaver Mariette Rousseau-Vermette’s collection. Additionally, Abakanowicz’ piece Montana del Fuego was acquired, also through browngrotta arts, by the Minneapolis Institute of Art. 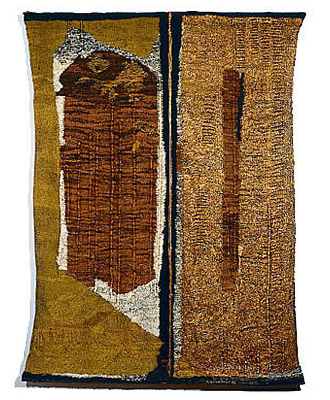 Montana del Fuego is a strong example of how Abakanowicz was able to fuse weaving and sculpture to create a spectacular three-dimensional wall hanging. The work was part of the Anne and Jacques Baruch Foundation Collection. Maria Laszkiewicz’s Mask, also a part of the Baruch collection, was acquired, through browngrotta arts, by the Minneapolis Institute of Art. 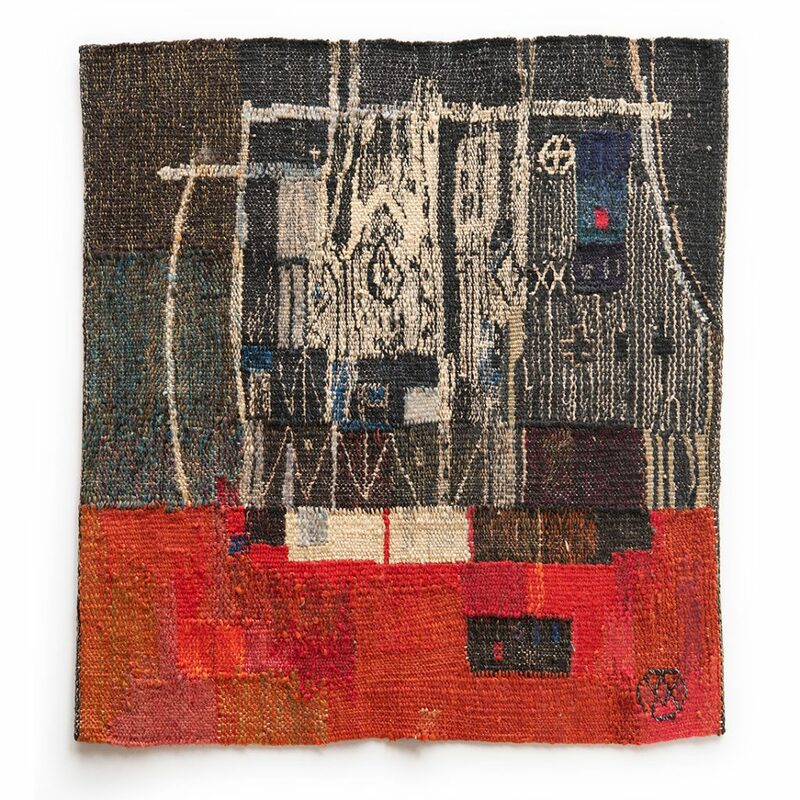 Laszkiewicz, born in 1898, encouraged a generation of textile artists (such as Abaknaowicz), and was an innovator in the tapestry field. 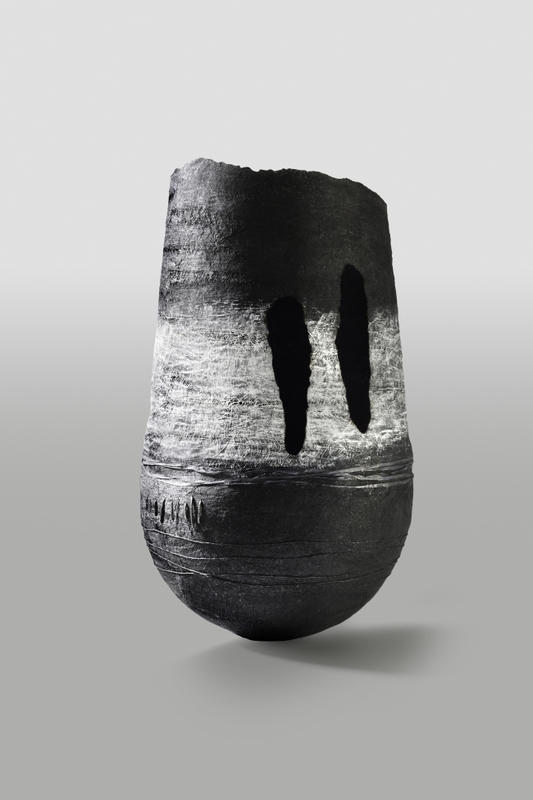 The Victoria & Albert Museum in London recently acquired a piece from Simone Pheulpin’s Eclipse series. One of the textile sculptor’s works was also acquired by the Chicago Art Institute. The most recent acquisition is a piece by Jiro Yonezawa by the Musée du Quai Branly-Jacques Chirac, Paris, France. The museum has commissioned a piece for an exhibition of Japanese bamboo art that opens in November of this year (November 27 – April 9). 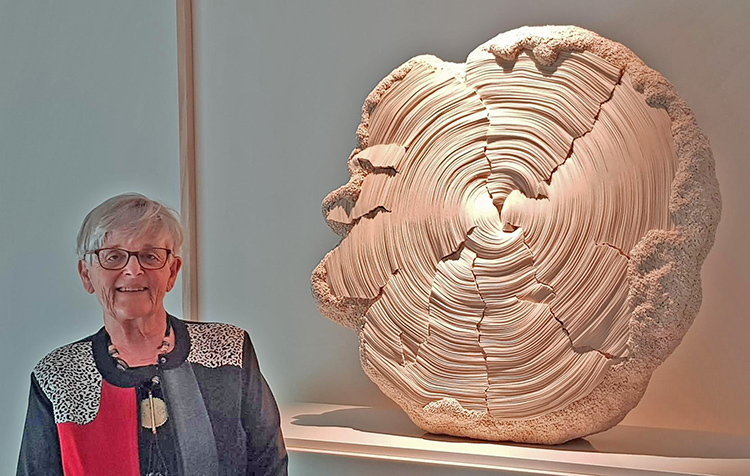 The Museum of Texas Tech University has also acquired a wall sculpture by Jennifer Falck Linssen. The sculpture, titled Acumen, was acquired for a new building underway at the university. To kick off July we shared Federica Luzzi’s Stellae Pavonis. In Latin, Stellae Pavonis translates to “the stars of the peacock.” “In the eye of the peacock’s feather and in its tail, which shows and closes the cosmic unfolding and all the manifestations that also appear and disappear quickly, there is a space left free, without boundaries,” explains Luzzi. “This space is in the closed eyes when we dream and in the open eyes when our attention is active.” You can view Stellae Pavonis in space HERE. In making Dutch Blue Marian Bijlenga drew inspiration from blue-and-white pottery (Delftware and Delft Pottery) made in and around Delft in the Netherlands. Delftware is part of the of the worldwide family of blue-and-white pottery, using variations of the plant-based decoration first developed in 14th-century Chinese porcelain. Marian Bijlenga’s Dutch Blue is inspired by the patterns of Chinese porcelain and the Japanese philosophy of the Kintsugi. Kintsugi, the Japanese art of repairing broken pottery, treats breakage and repair as part of the history of an object. 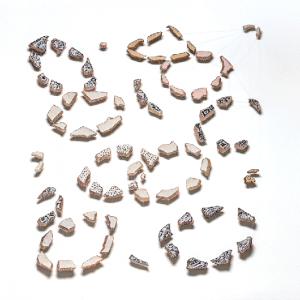 To this day, Broken shards of pottery remain in the Dutch canals. See Dutch Blue in detail HERE.